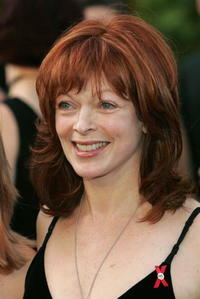 Actress Frances Fisher at the L.A. premiere of "In the Valley of Elah." 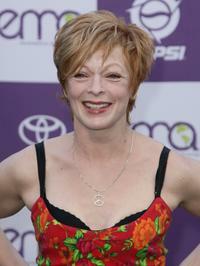 Frances Fisher at the BAFTA/LA-Academy of Television Arts and Sciences Tea Party. 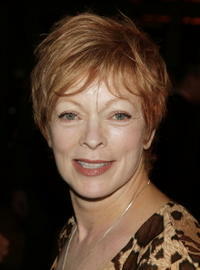 Frances Fisher at the premiere of "Flags Of Our Fathers". 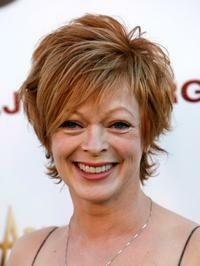 Frances Fisher at the premiere of "In the Valley of Elah". 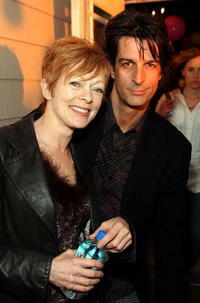 Frances Fisher and musician Jimmy Demers at the Independent Film Channel's 2007 Spirit Awards After Party. 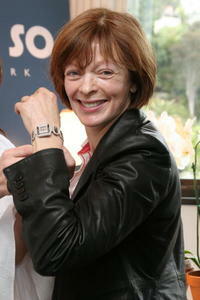 Frances Fisher at the LA Confidential Magazine "Red Carpet-Ready" Awards Suite. 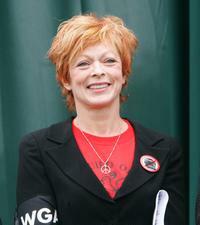 Frances Fisher at the Jules Verne Adventure Film Festival Special Awards Presentation. Frances Fisher at the 77th Annual Academy Awards. 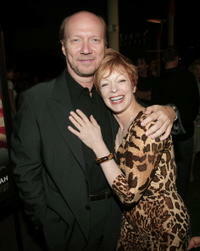 Frances Fisher and Paul Haggis at the premiere of "In the Valley of Elah". 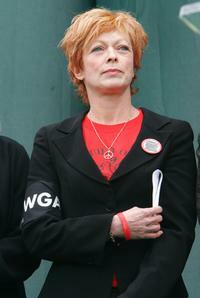 Frances Fisher at the presentation of Environmental Media Association's "Green Seal Award" to Universal Studios Hollywood. 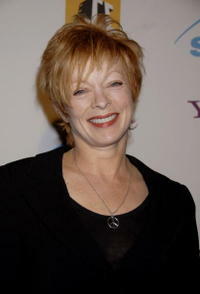 Frances Fisher at the 17th Annual Environmental Media Awards. 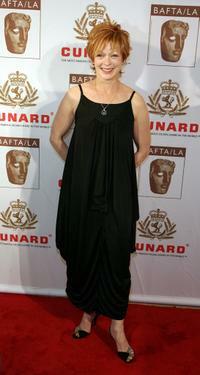 Frances Fisher at the 16th Annual BAFTA/LA Cunard Britannia Awards. 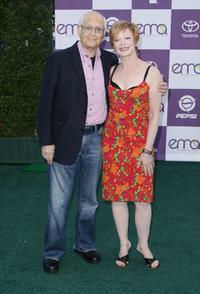 Frances Fisher and Norman Lear at the 17th Annual Environmental Media Awards. 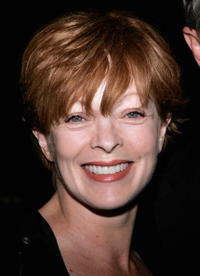 Frances Fisher at the 11th Annual Hollywood Awards. 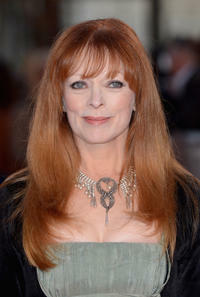 Frances Fisher at the world premiere of "Titanic 3D" in London.